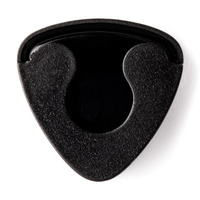 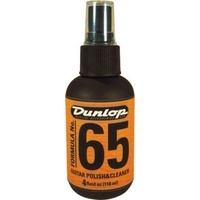 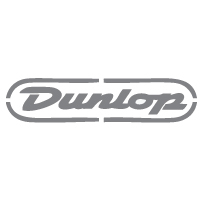 Dunlop re-engineered the Big Stubby Pick in nylon with absolutely incredible results! 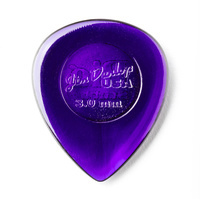 The custom grip, smooth surface, and precision tip makes this one of the most dynamic picks on the market today. 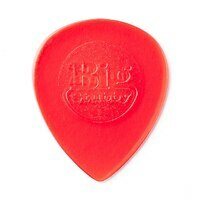 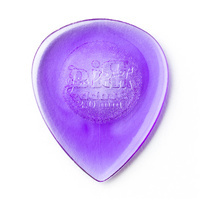 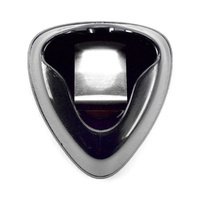 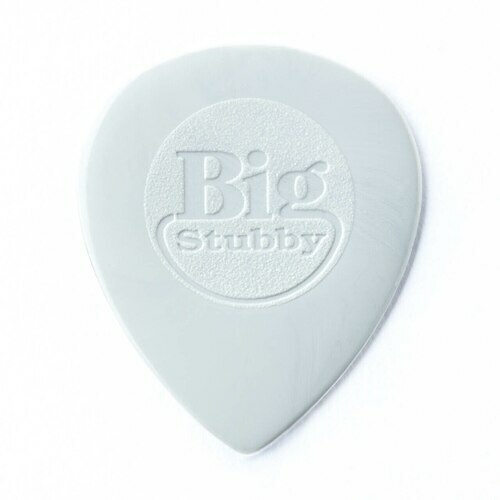 The Nylon Big Stubby Pick-loved by electric players for its smooth release and by acoustic guitarists for its hefty attack.